THE NEW ANTI-COUNTERFEITING SYSTEM - SMOK® Innovation keeps changing the vaping experience! 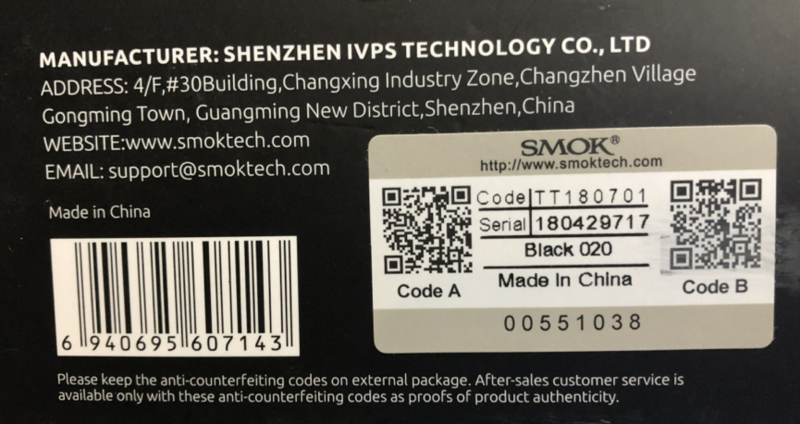 In order to combat fake products in the Vaping market and protect our treasured SMOK consumers we launched a new security system, AB verification codes. The updated verification code system requires two codes, both A and B, to confirm the product's authenticity. 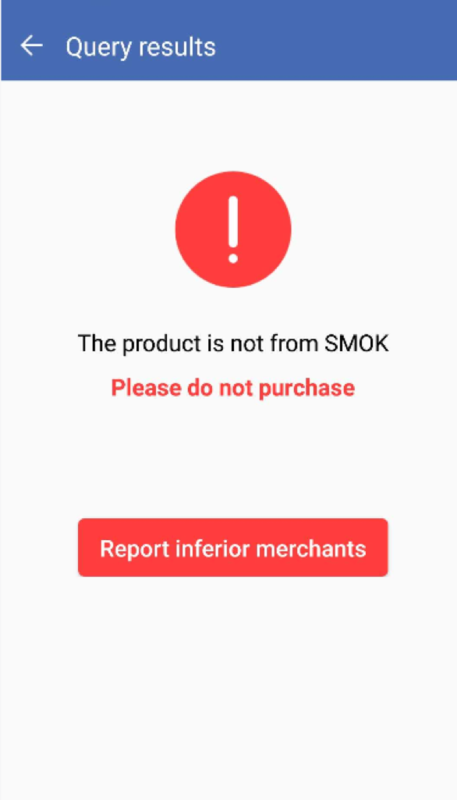 This method will ensure a near 100% validated genuine SMOK product for our valued consumers. To use our new AB product verification system,simply follow these simple steps. Note: Old anti-counterfeiting system is running at the same time. We will upgrade anti-counterfeiting system to the new one gradually. 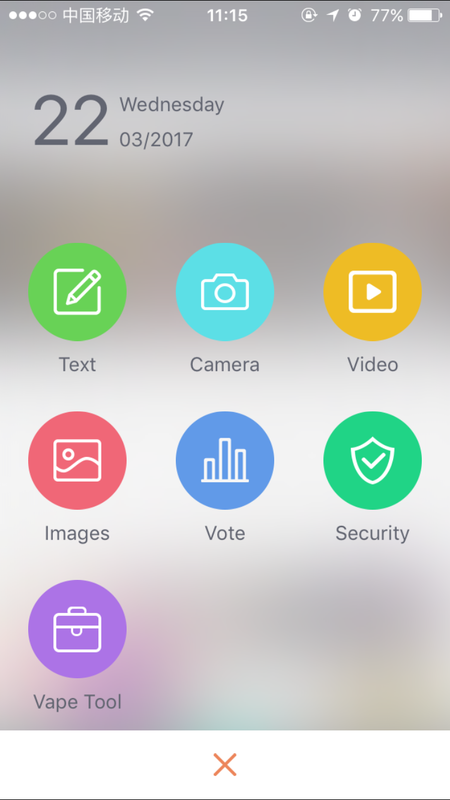 Open the Vaping Tour APP,then click on the "Security" to Scan your product's code. 1. Find the "Code A" on code labeled, located on the outside of your product's package, as per the photo as follows. 2. 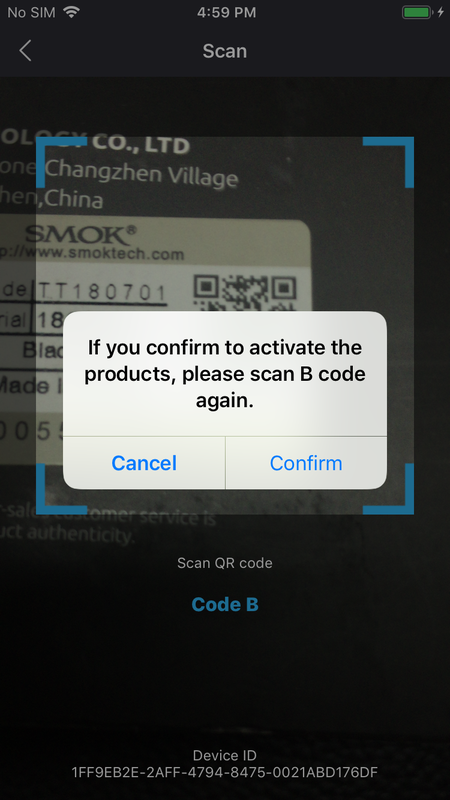 Using the APP VapingTour to scan Code A will show that the product is not activated, and show the number of times the product has been scanned. 3. Click the "Activate the Products" prompt to scan the Code B to activate and bind the product. 4. 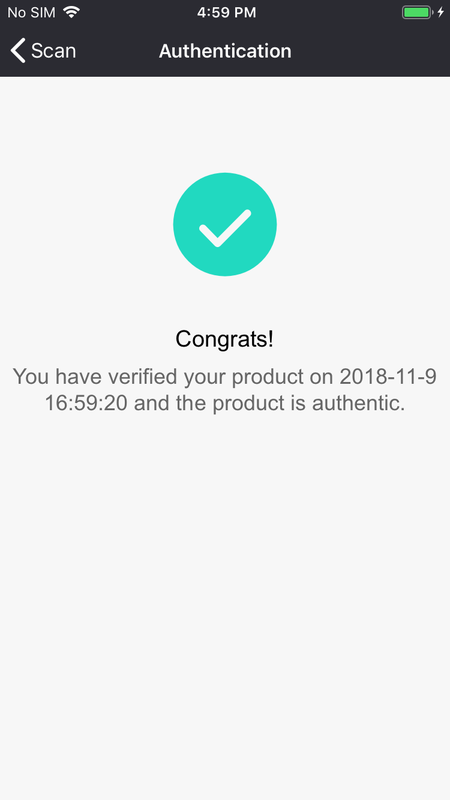 After scanning the Code B, it shows the product has been activated and the product is genuine. 5. 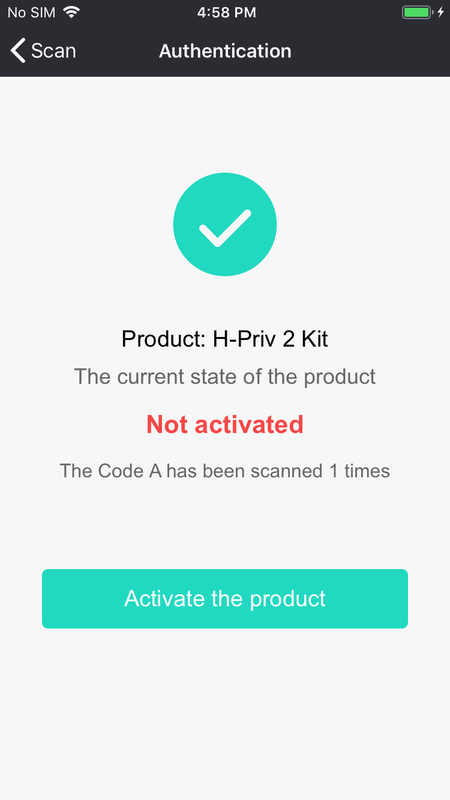 When other device scans the activated Code A, it will show that the product has been activated. 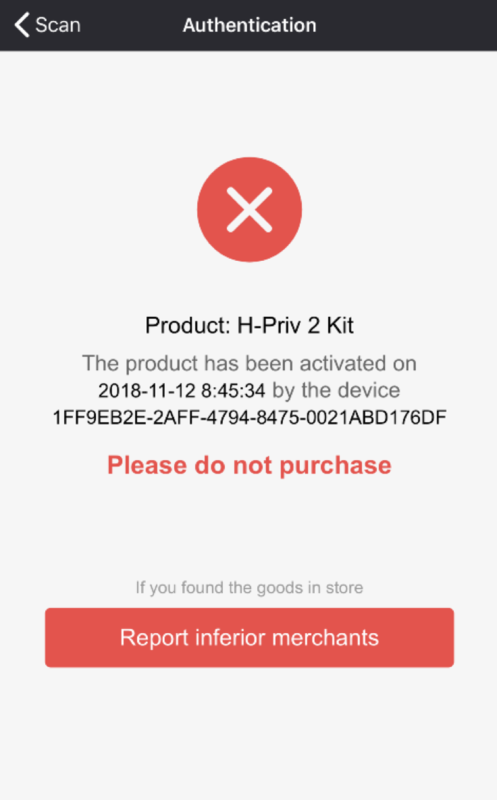 If it is not you who activated it, please do not purchase the product. 6. 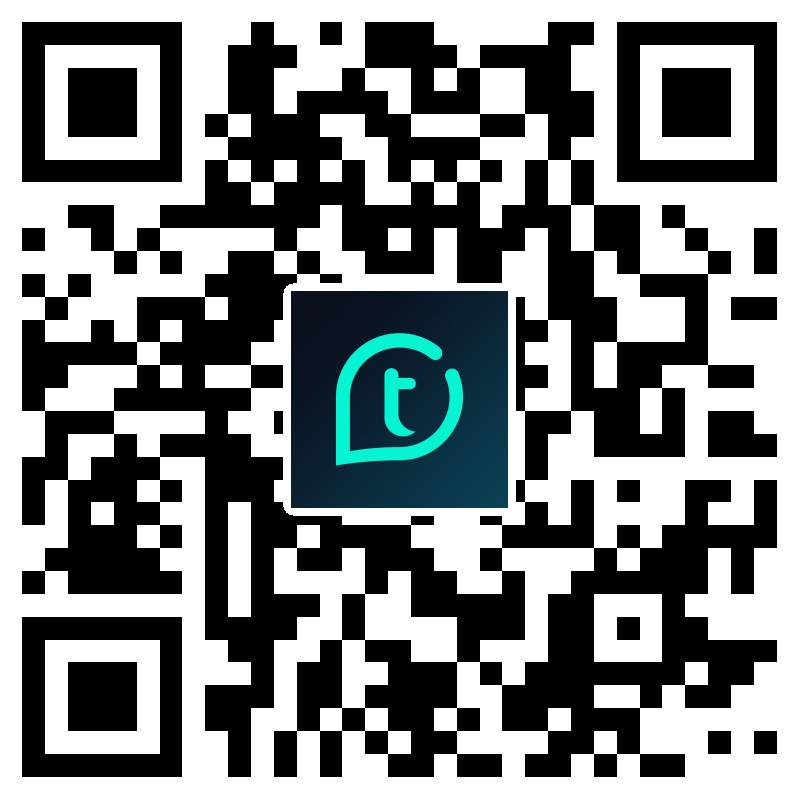 When you scan the Code A again with the device that activated the item, it will show that the item has been activated. 2.If the black mark appears after the scanning Code A, which means the product is a fake, please do not purchase it. 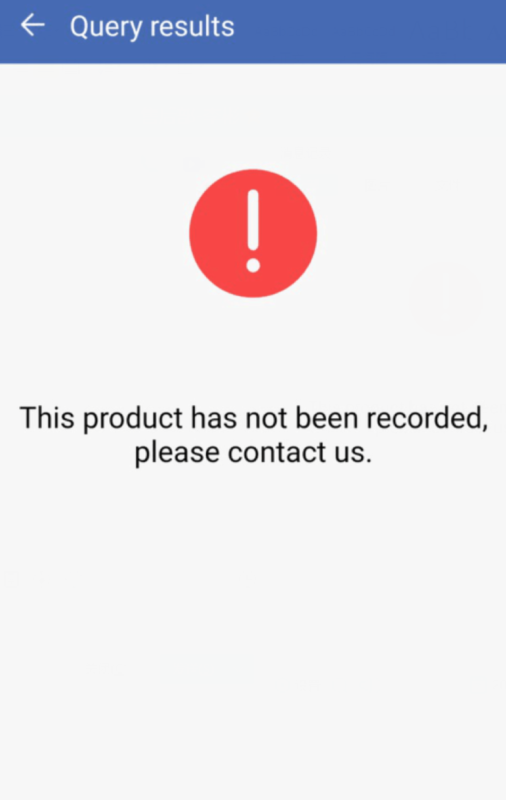 3.If it shows the product is not recorded yet, please contact us for enquiry.